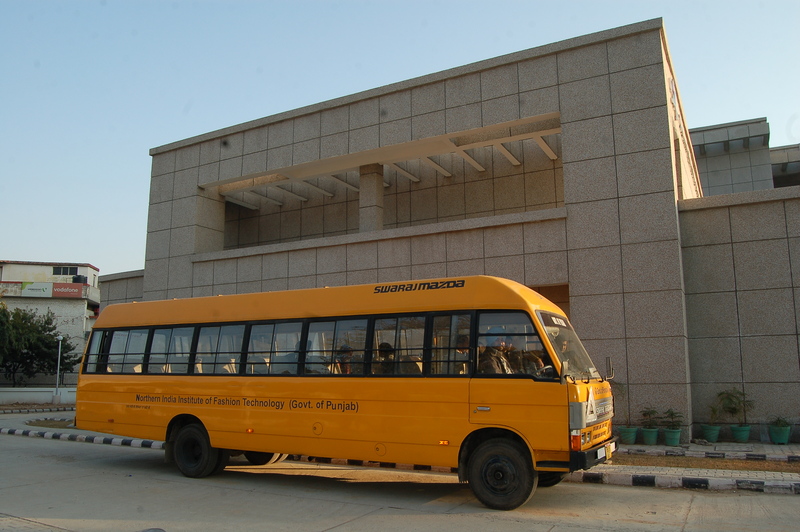 NIIFT also provides bus service to students, to and from the institute on nominal monthly charges. In case of NIIFT, Mohali 42 seater institute bus is available. In case of NIIFT, Ludhiana and NIIFT, Jalandhar no own bus is available .